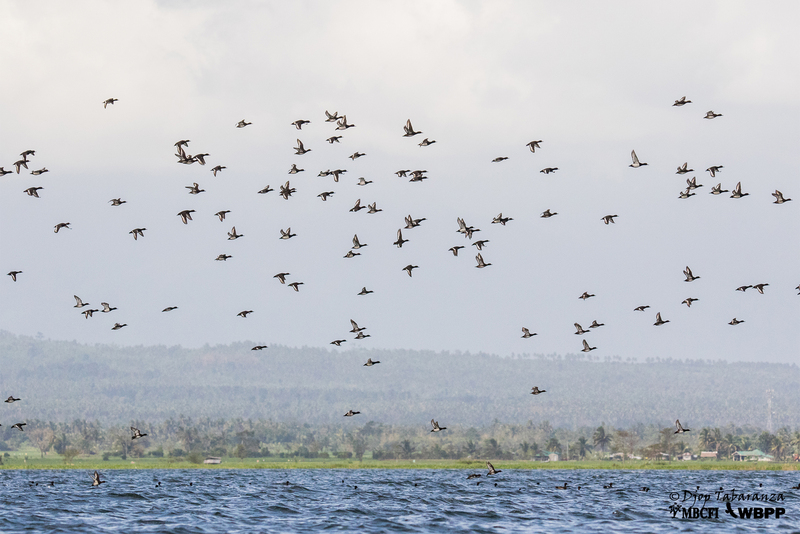 A total of 6,932 individuals consists of thirty six (36) species of waterbirds were counted during the conduct of the Asian Waterbird Census on January 20, 2017 in Naujan Lake National Park (NLNP). 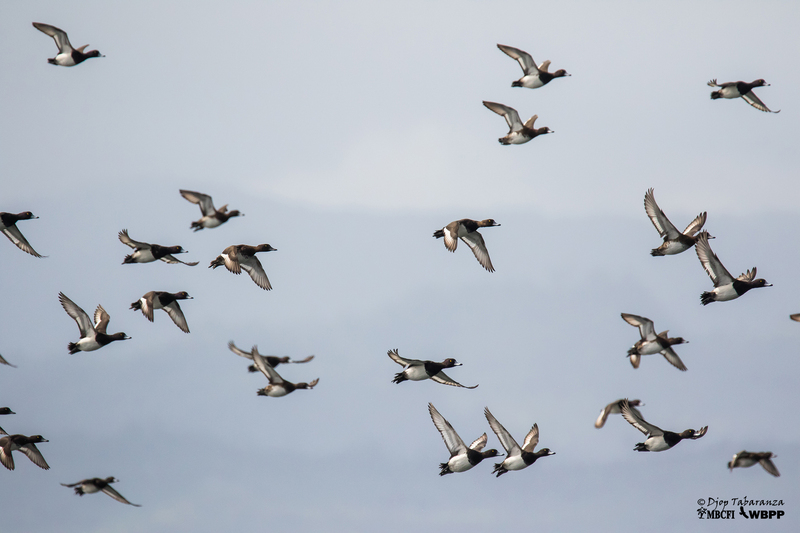 Tufted Ducks (Aythya fuligula) was the most abundant species with 4,833 individuals followed by Whiskered Terns (Chlidonias hybrida) with 1,351 individuals. 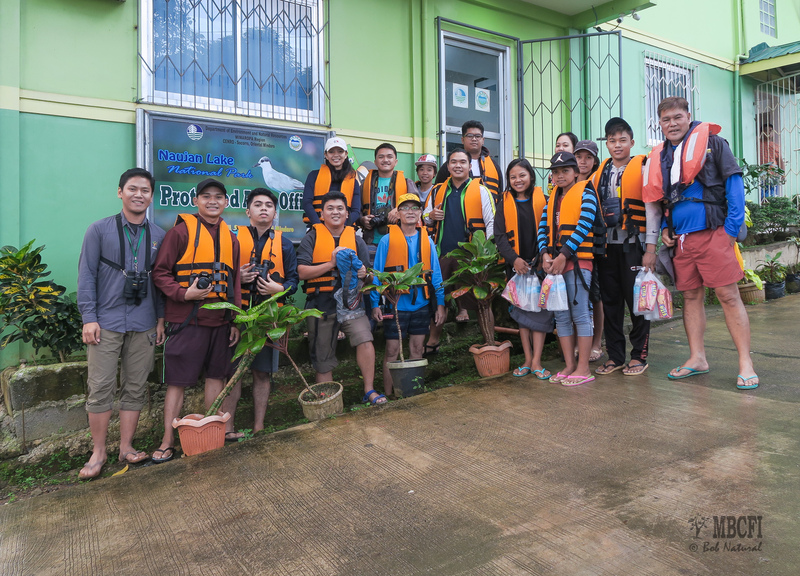 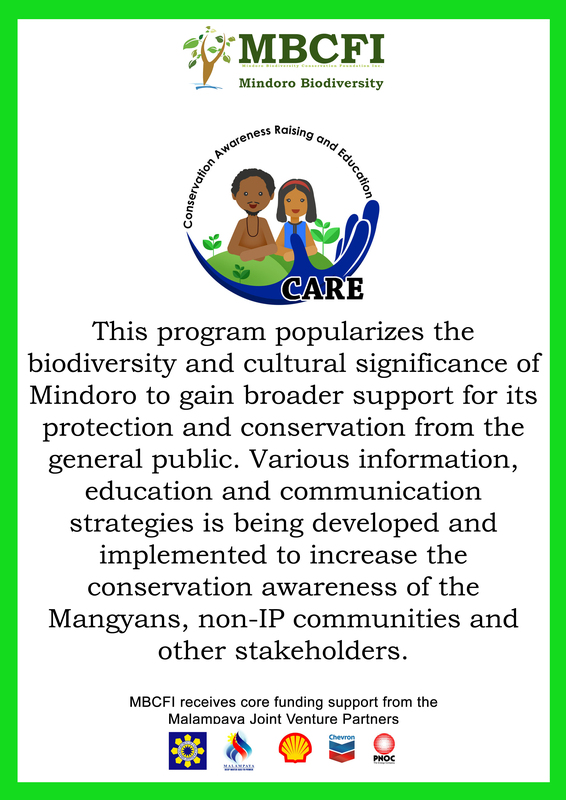 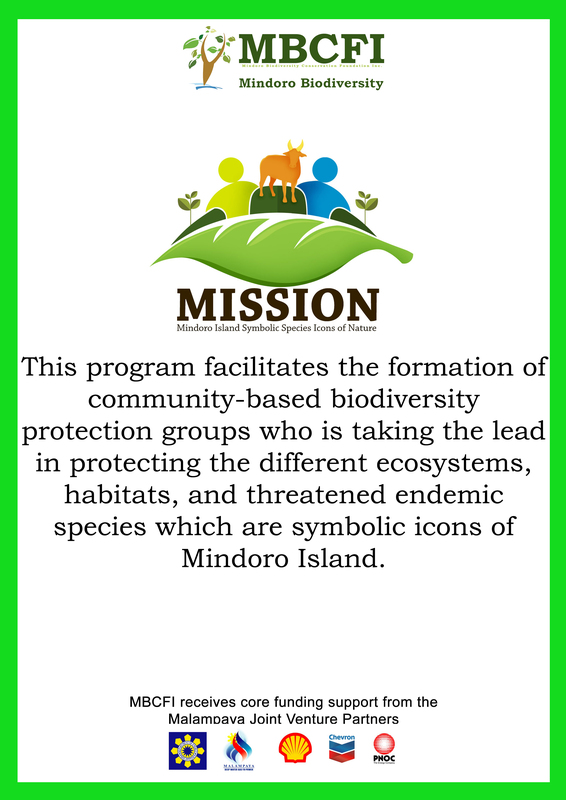 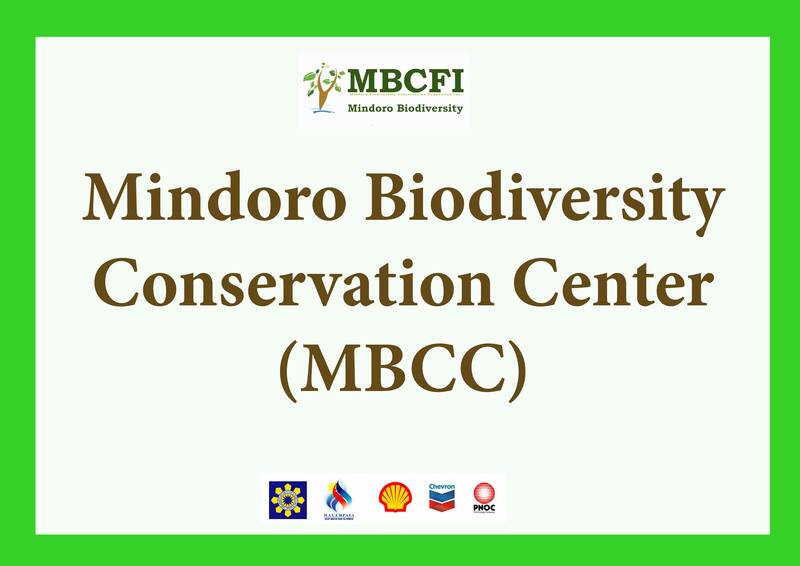 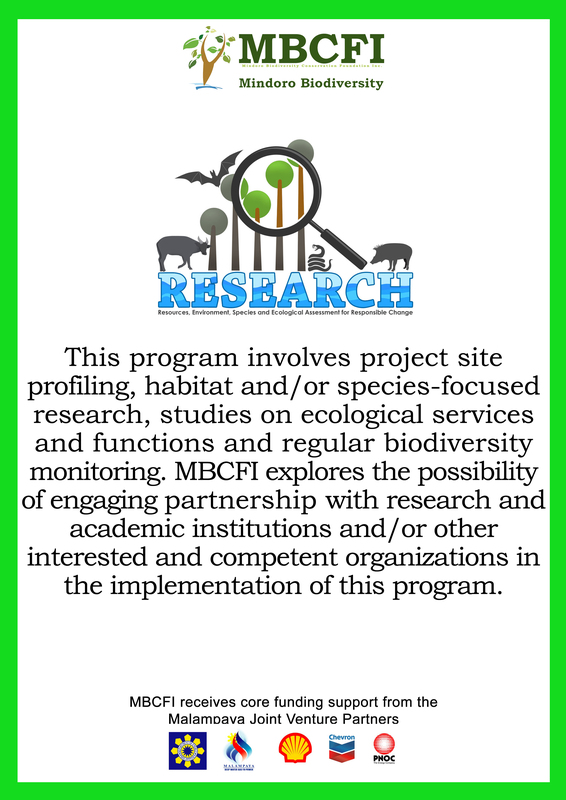 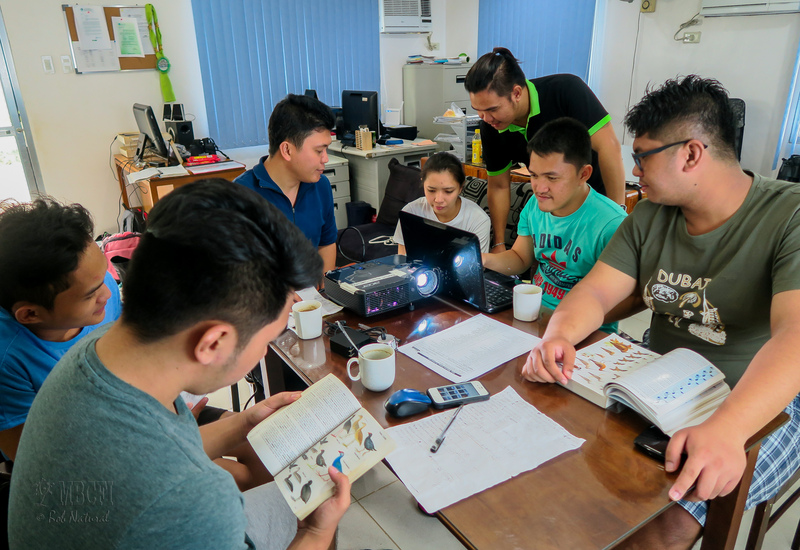 The AWC team was composed of DENR MIMAROPA Regional officials, Naujan Lake National Park Protected Area Superintendent and staff, biologists from Mindoro Biodiversity Conservation Foundation, Inc. and volunteer students from different schools in Manila and Oriental Mindoro. 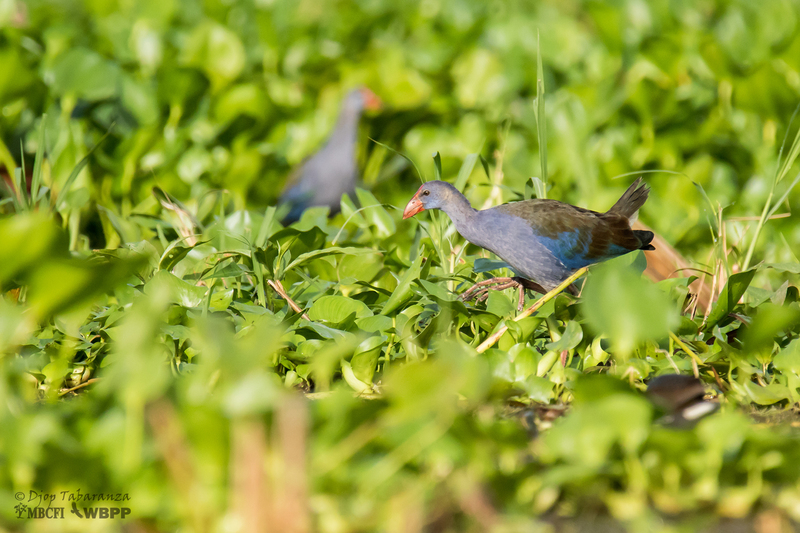 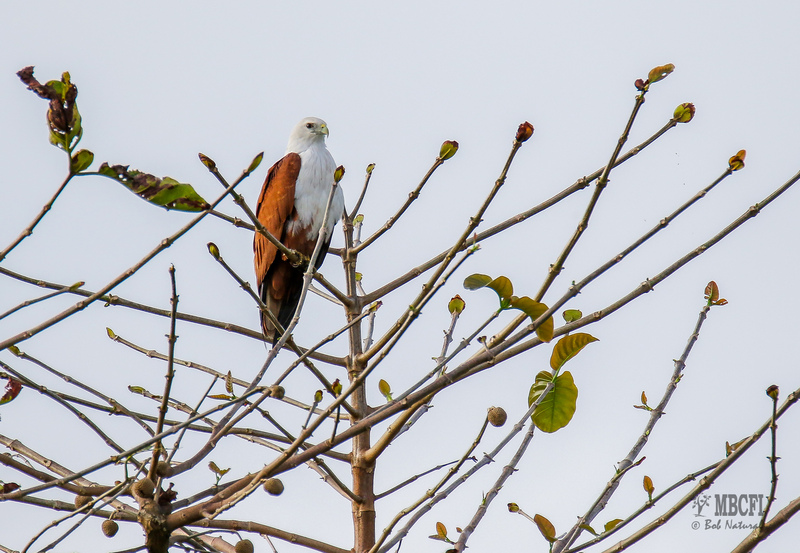 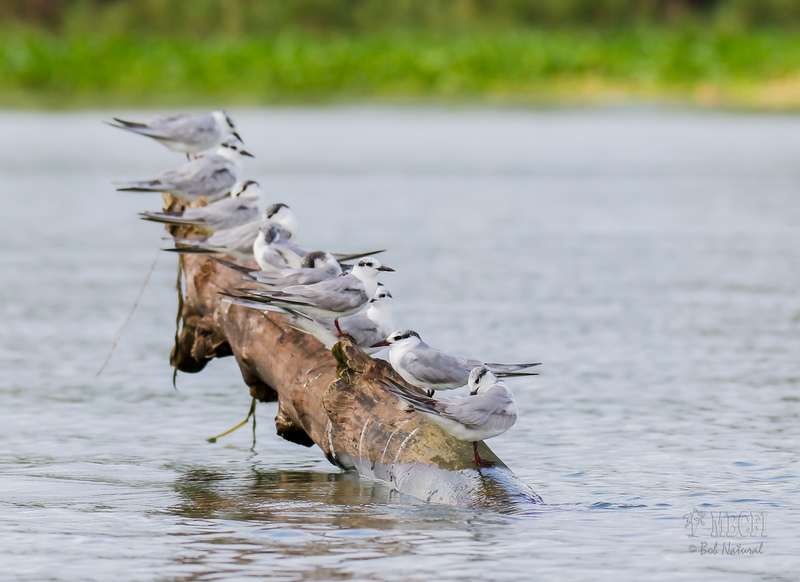 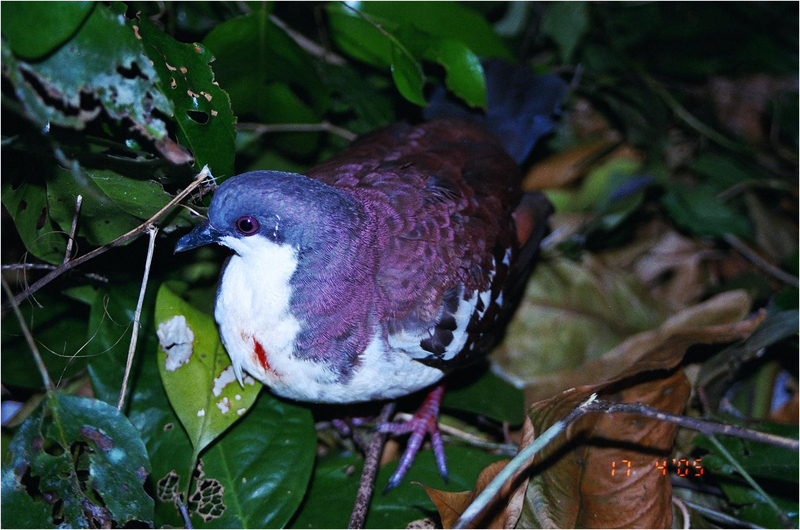 The Asian Waterbird Census, initiated in 1987 in the Indian subcontinent, is now celebrated annually and has grown rapidly and parallel to the International Waterbird Census in other regions like Africa, Europe, West Asia, the Neotropics and the Caribbean. 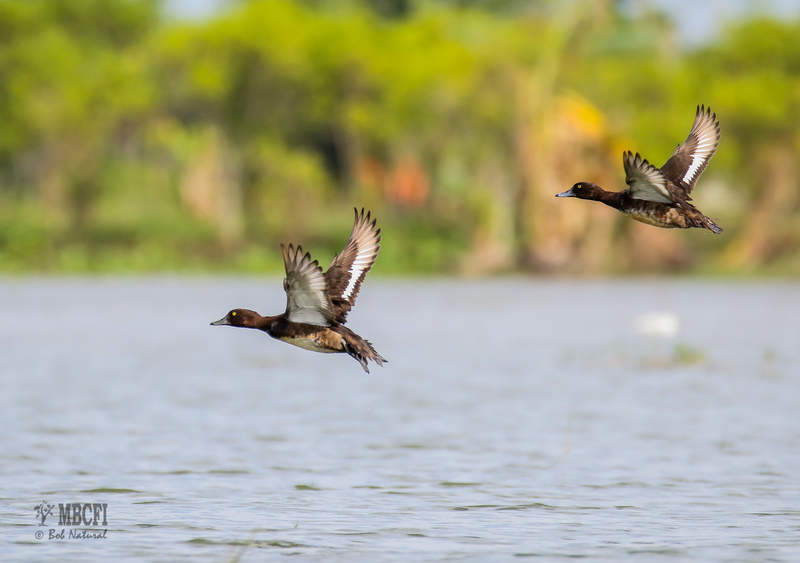 There is a noticeable drop in this year’s count compared to the 10,821 individuals recorded in 2016. 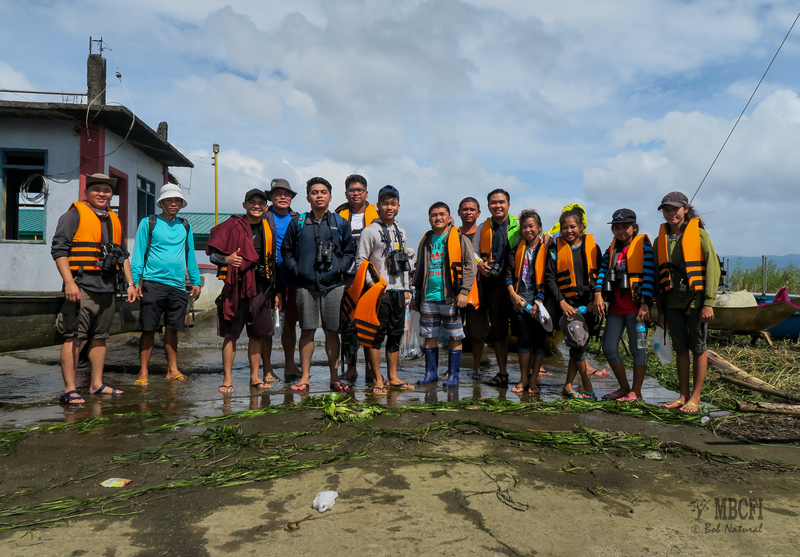 Unfavorable weather conditions over the past weeks and the high tide during the day of the census that inundated low lying marshes and agricultural fields were seen as factors that directly affected the fewer individuals counted in the area. 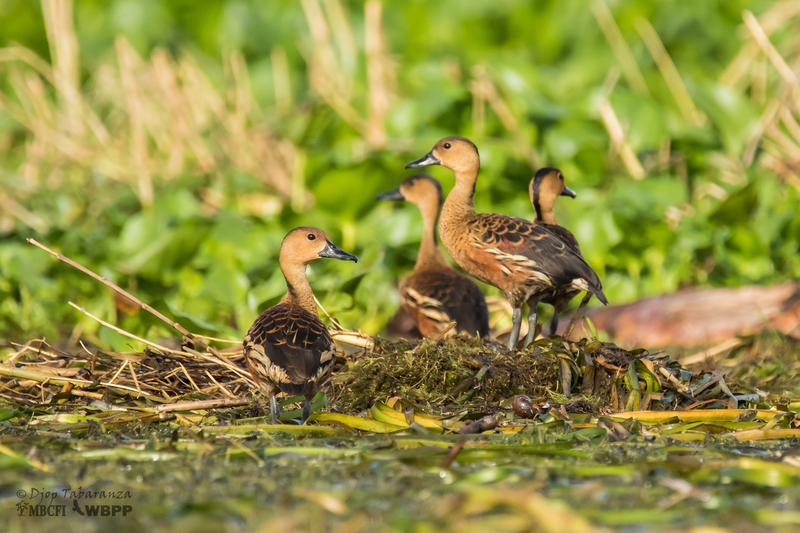 Other factors that might have affected the number of waterbirds seen in NLNP were climate change and pollution. 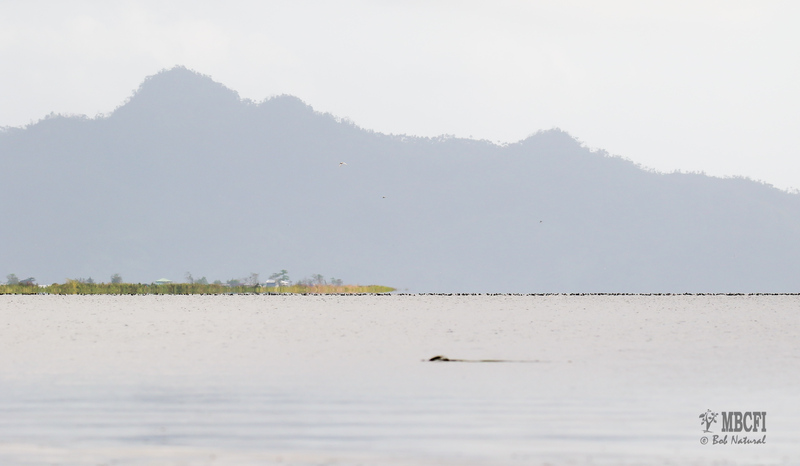 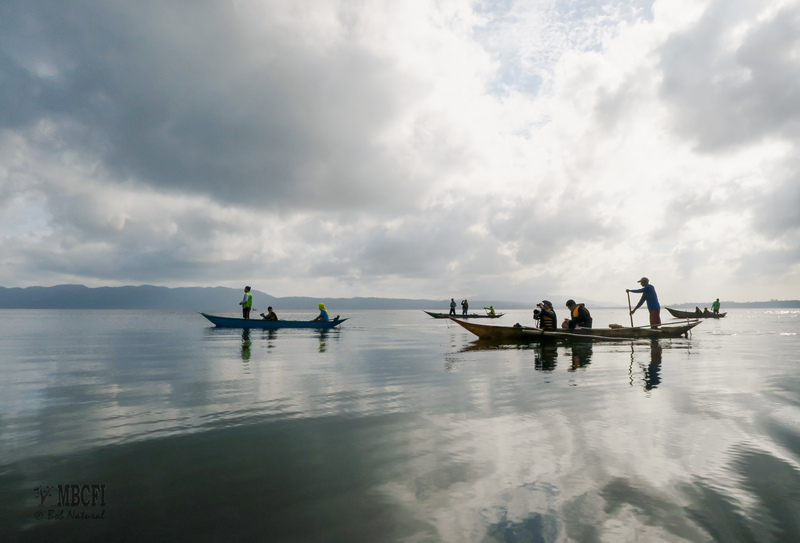 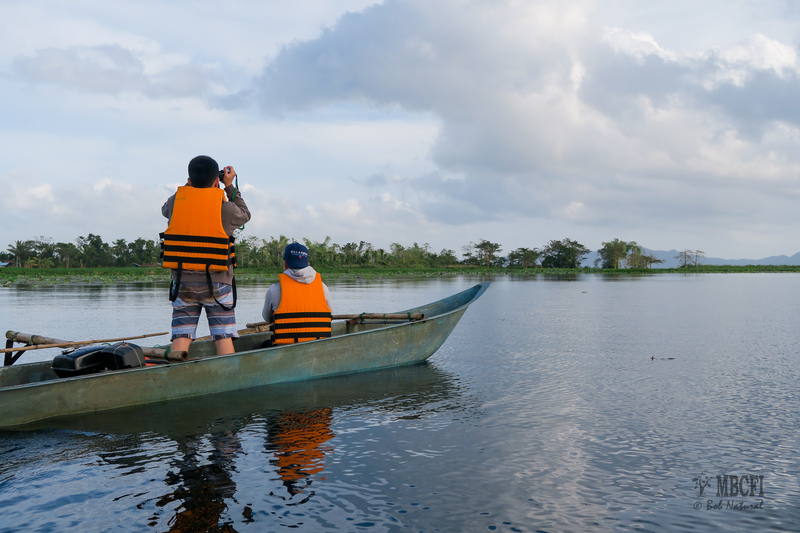 Continuous protection and enforcement of environmental laws by the Bantay Lawa (Lake Watch) to curb illegal activities within the lake is recommended. 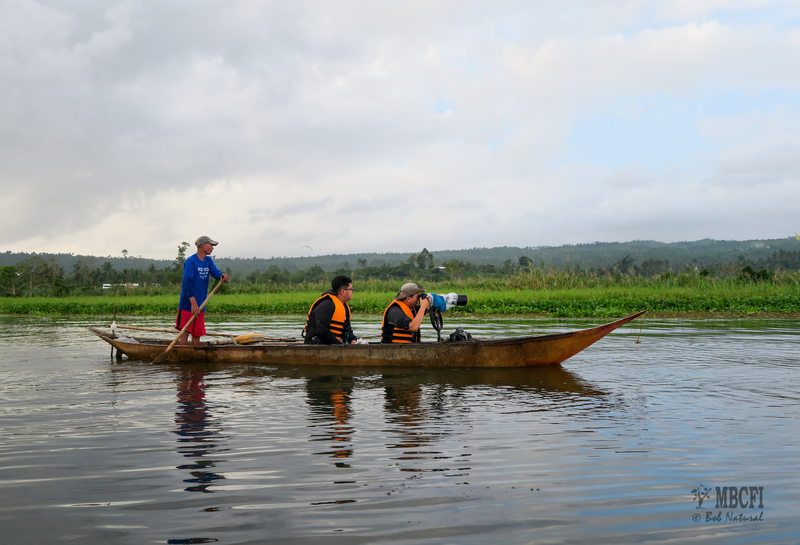 Residents around the lake are also encouraged to practice sustainable agriculture and proper waste management to reduce pollution from agricultural and domestic waste.